Where’s Wallis? 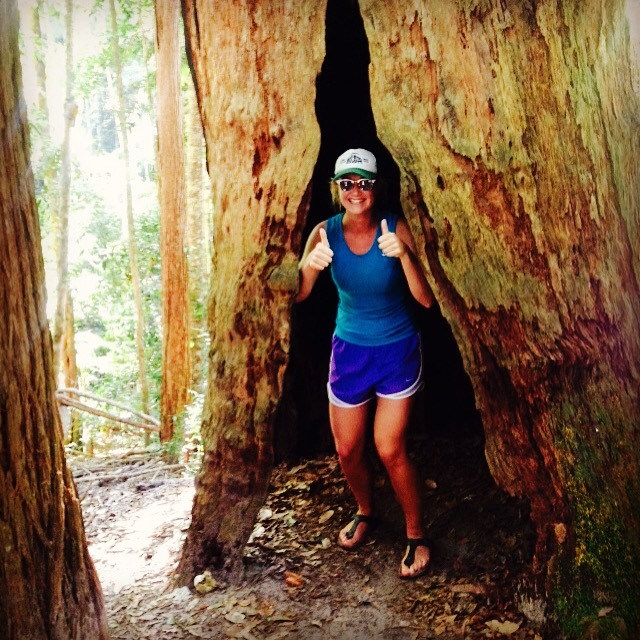 East Coast Exploring (I) – Where's Wallis? 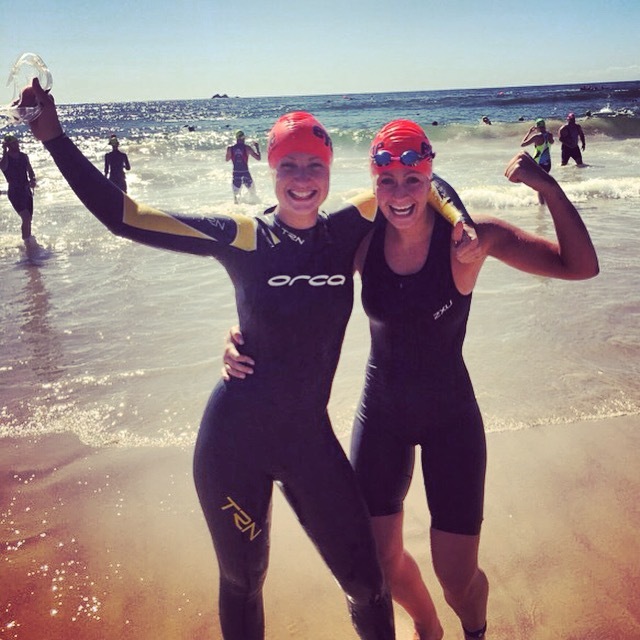 A week of triathlons, the great-outdoors, road-trips (and breakdowns! ), birthdays, the Hinterlands, city breaks, and…the zooooo!! It has been an ACTION PACKED week on the East Coast of Australia. 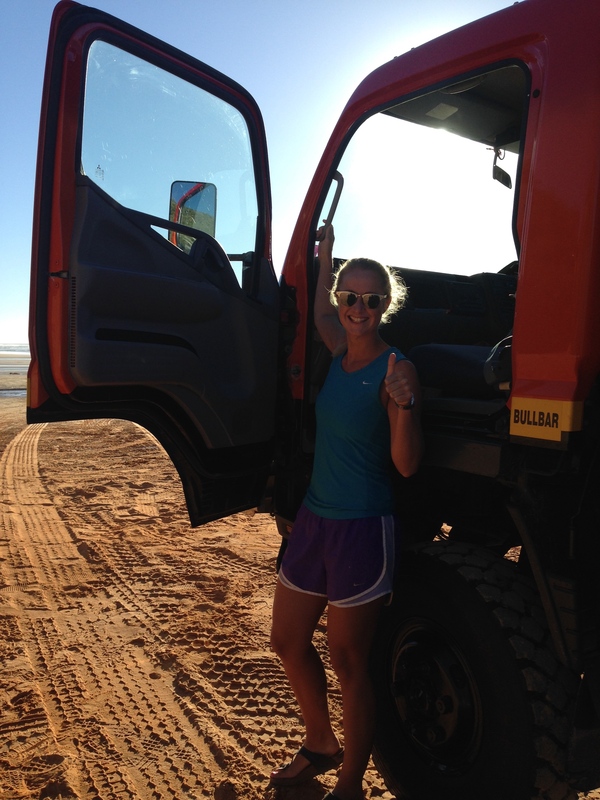 I’ve covered over 1,700km on the road, straddling both Queensland and New South Wales. 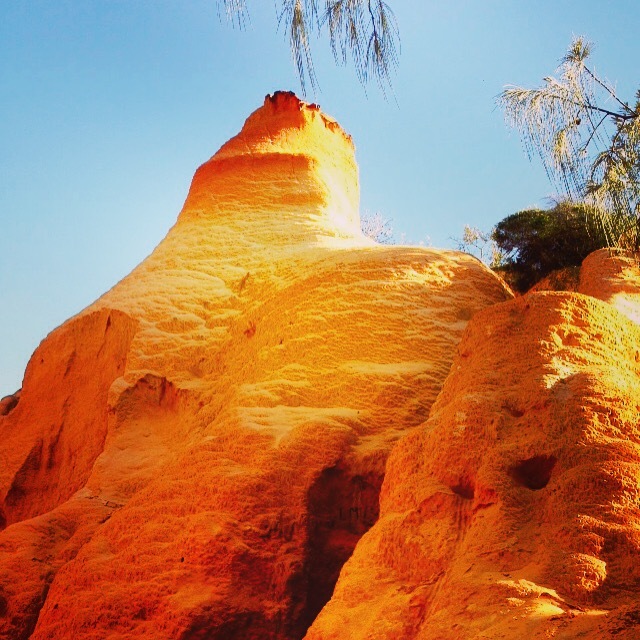 I fear that there is too much to write about in full, so you will be getting breakdown of the best bits of the itinerary, along with notable events, and of course photos, there’s always photos! 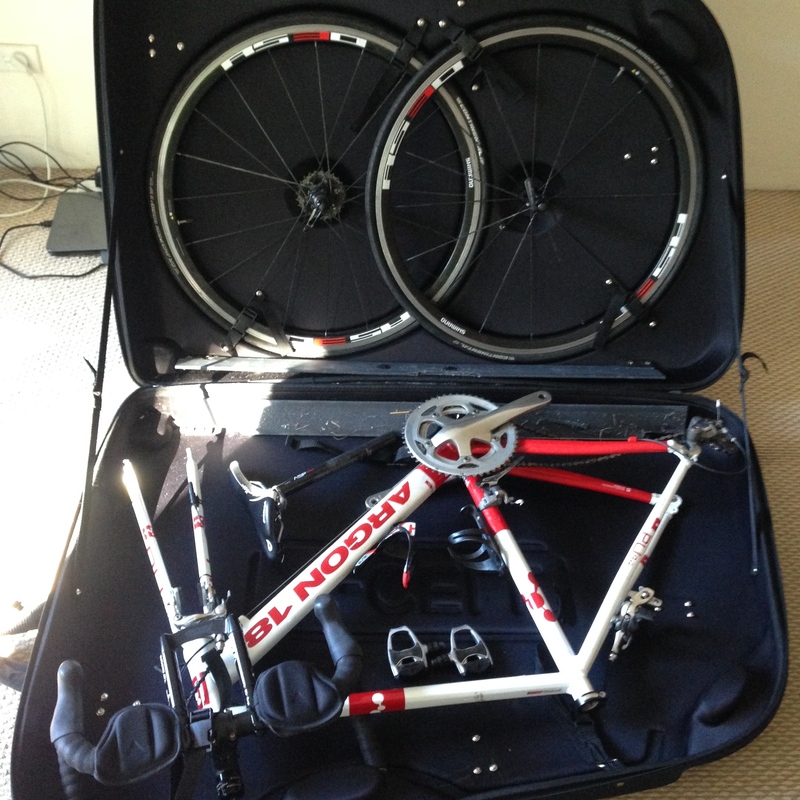 I then collected my wheels for the week from Gold Coast. 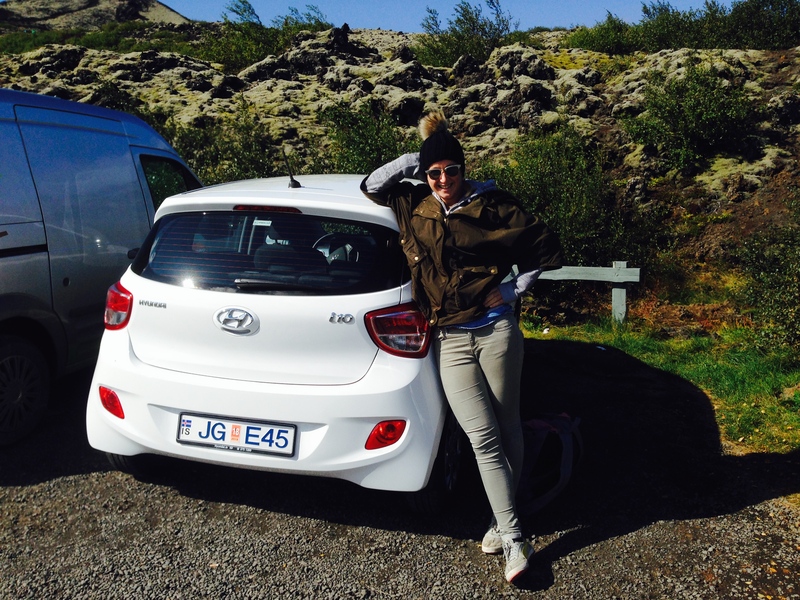 I opted for a major upgrade from the Hyundai i10 I’d driven around Iceland in to the i20! 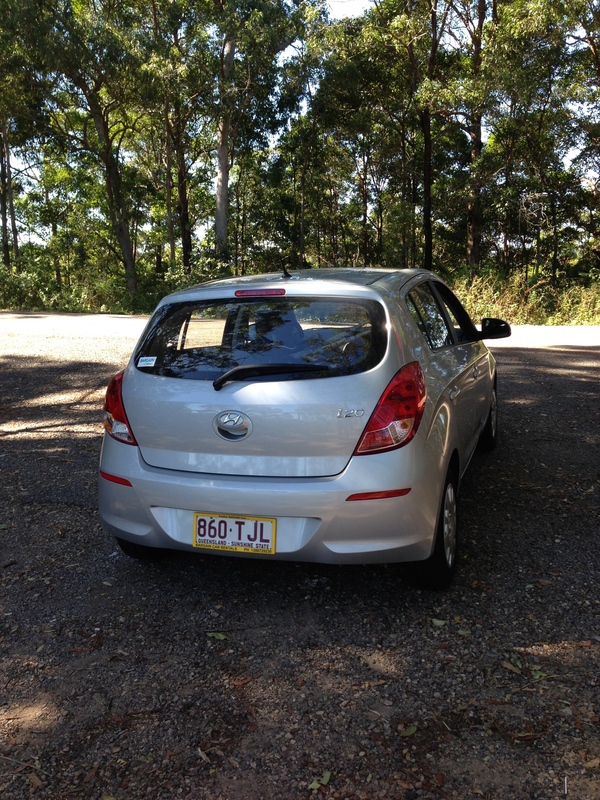 ‘Bargain car rentals’ (yes I know…clue’s probably in the name) forgot my GPS so I had to self-navigate down to Byron Bay. 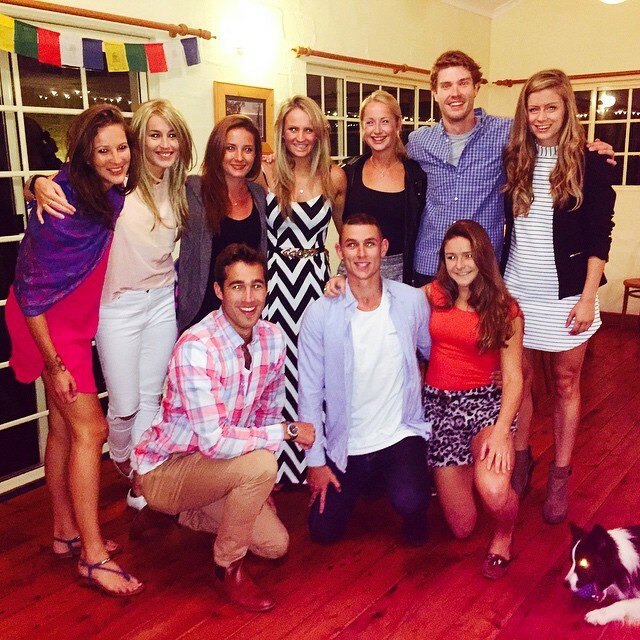 On arrival I went for a pre-race carb loading dinner with 4 of the gang I was staying with that weekend for the Byron Bay triathlon. I’d only actually met a few of the group before, and none of these 4, so it was quite amusing strolling into a restaurant with absolutely no clue who I was looking for! 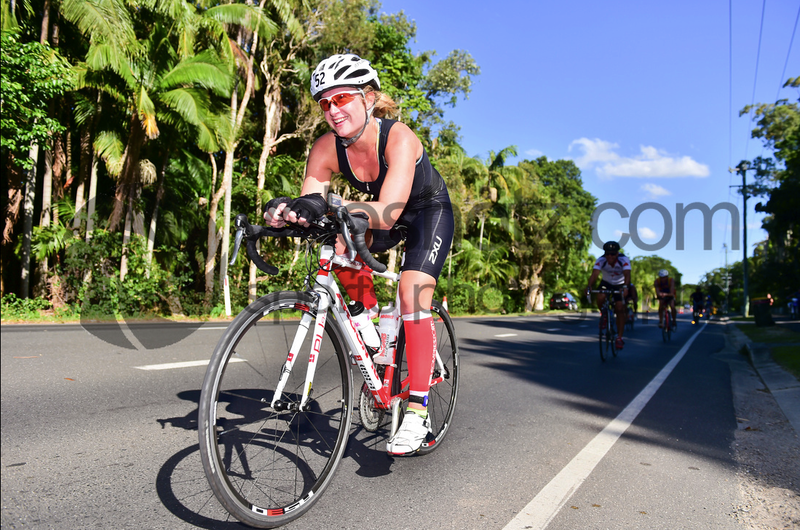 The race was a midday affair, which avoided the usual pre-tri fitful sleep and super early start, however it also meant that by the time we got going it was rather toasty – around 33 degrees. 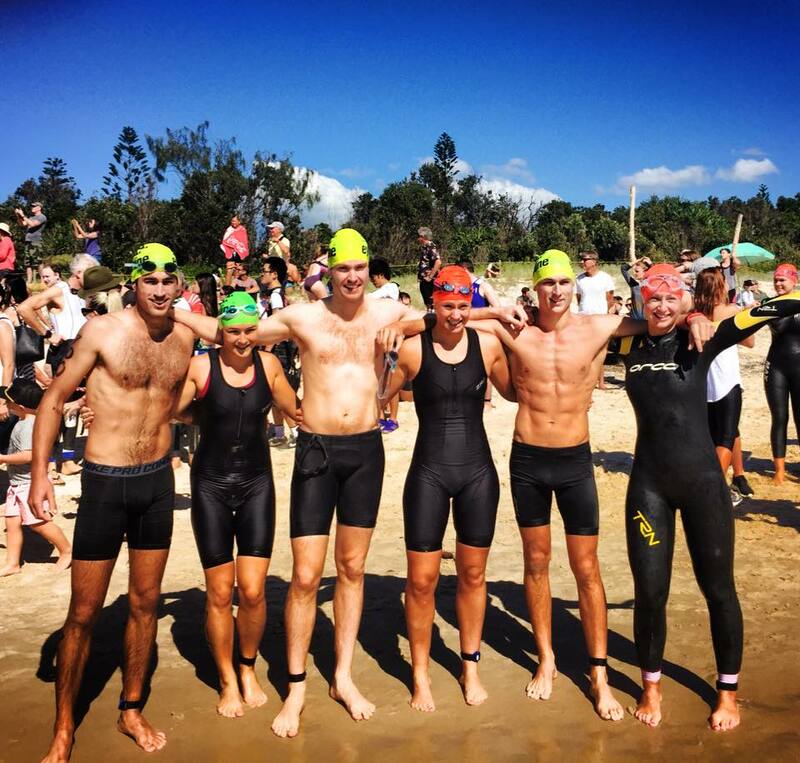 There were 6 of us racing, Andrew, Nell, Scott and Richard all doing their first tris on the sprint distance and Frankie and I doing Olympic. We had an amazing support crew who cheered us at every possible point. It was in fact Fi’s birthday. So the fact that she chose to spend it watching us doing triathlon was lovely. I was quite happy with how the race went and I ended up coming 5th in my age group. The swim was tough as the waves were still breaking about 250m out, so it was one of those ‘just try to not swallow too much water before you can actually try to swim!’ situations. The run didn’t go very well at all. I was being passed by oldies, fatties, everyone. In the last km I found my motivation and powered through but that’s only because I knew I was near finishing. Hungover recovery sunbathing on the beach. 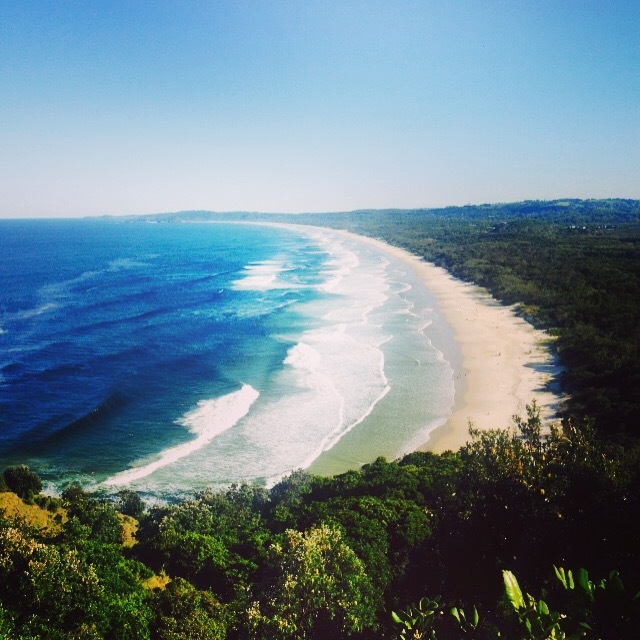 I then said bye to the gang and started my exploring with a drive up to the Byron Bay lighthouse which had amazing panoramic views. 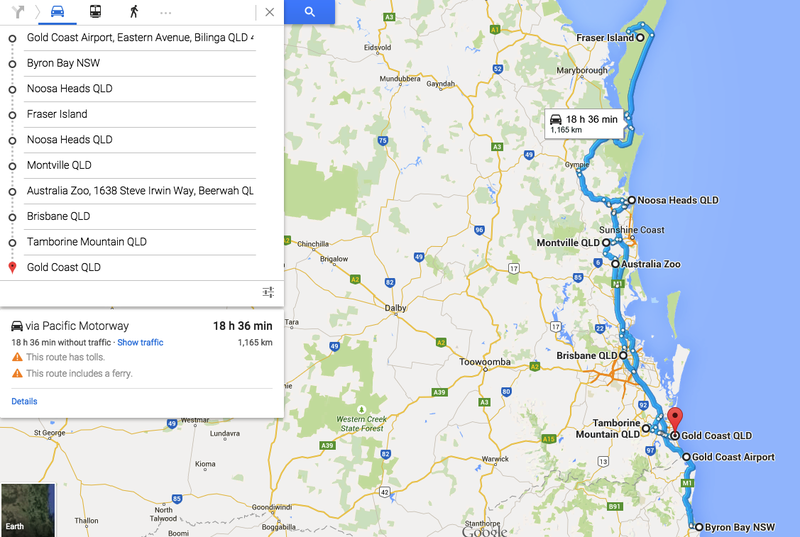 I then drove the 300k across the state border and up to Noosa on the motorway route. Other than bad traffic it was very uneventful. The only ‘scenic’ part of the drive was the last 20k or so up the coastal road, for which it was dark! I crashed out about 9pm so ended up waking as soon as it got light and the chickens in the back garden decided that I should be up! 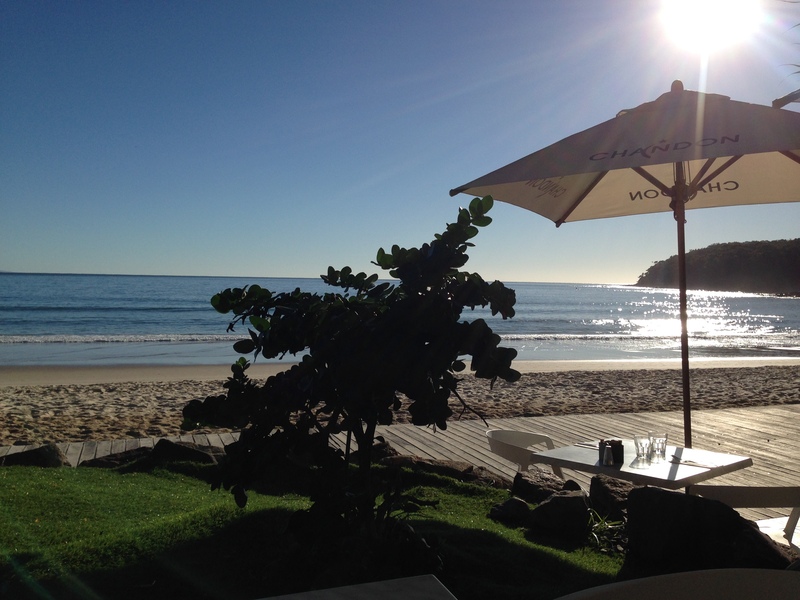 I cycled down into Noosa Heads and had one of the best restaurant breakfasts I have ever had (bold claim I know) at Bistro C restaurant. b) The combination of flavours was completely spot on. I had pulled pork and sweet potato hash, with poached eggs, caramelised apple jam, a cabbage and yogurt slaw (no mayo thank goodness!) and just the right amount of fresh chilli and salt. I am getting hungry just writing about it. 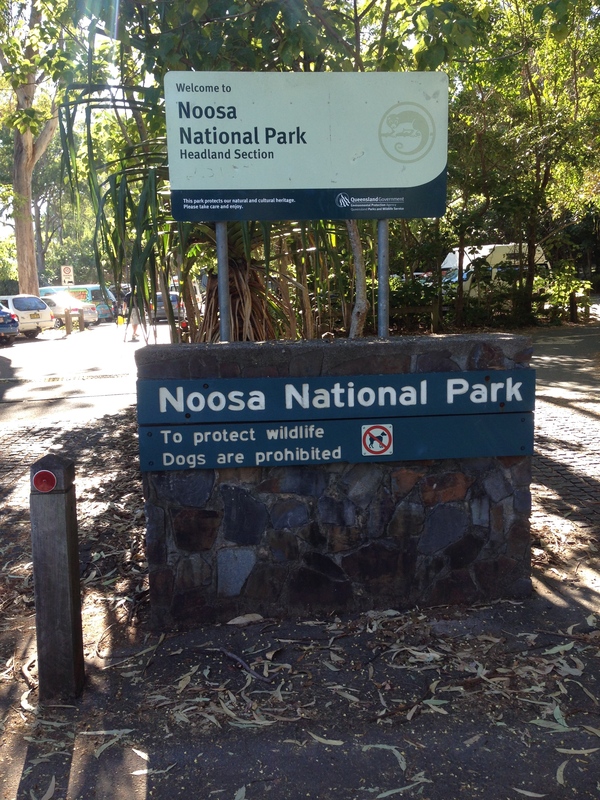 First I went for a hike in the Noosa National Park. I opted for the coastal route which is a little footpath that hugs the cliffs for the 6km or so around to Sunshine Beach. 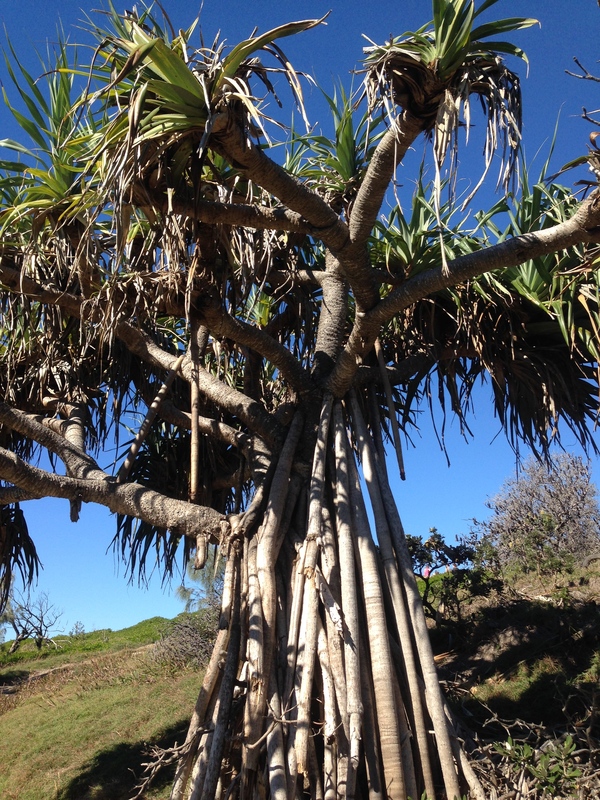 It’s a totally stunning walk: on one side you have this beautiful blue ocean and on the other dry scrubland with funky looking trees. Part of the route takes you down and across the vast Alexandria Beach. 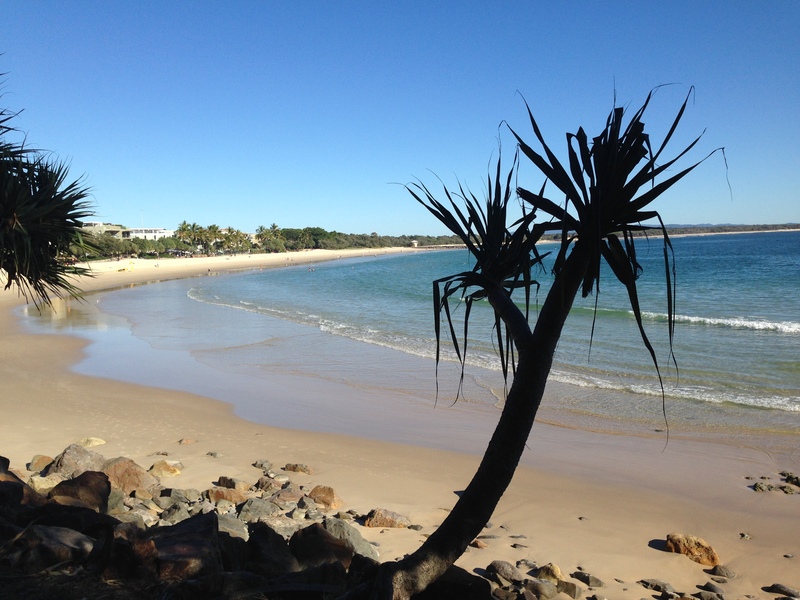 Someone had mentioned to me about stumbling across a nudist beach at Noosa, and it appears that this was it. On my first crossing I spotted a couple of guys soaking up the rays at the top of the beach, but on my return I had a full on (or full frontal!) 5 minute chat with Ken the nudist, who invited me to come and sit in the shallows with him. I politely declined. When I was checking the name of the beach just now I stumbled across this article which neatly explains the random police dune-buggy that I saw steaming along the beach with lights flashing. I hope Ken didn’t get picked up! 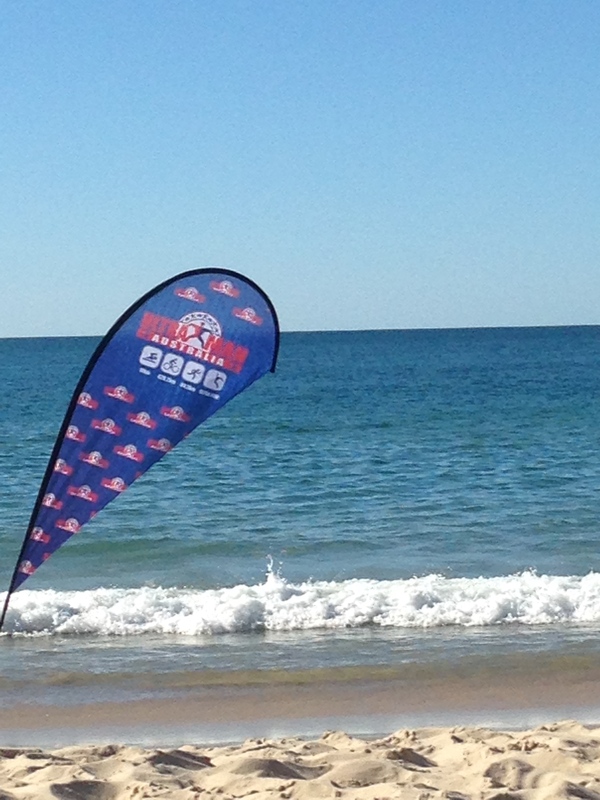 It turns out that the inaugural Australian UltraMan triathlon was being held in Noosa that weekend. 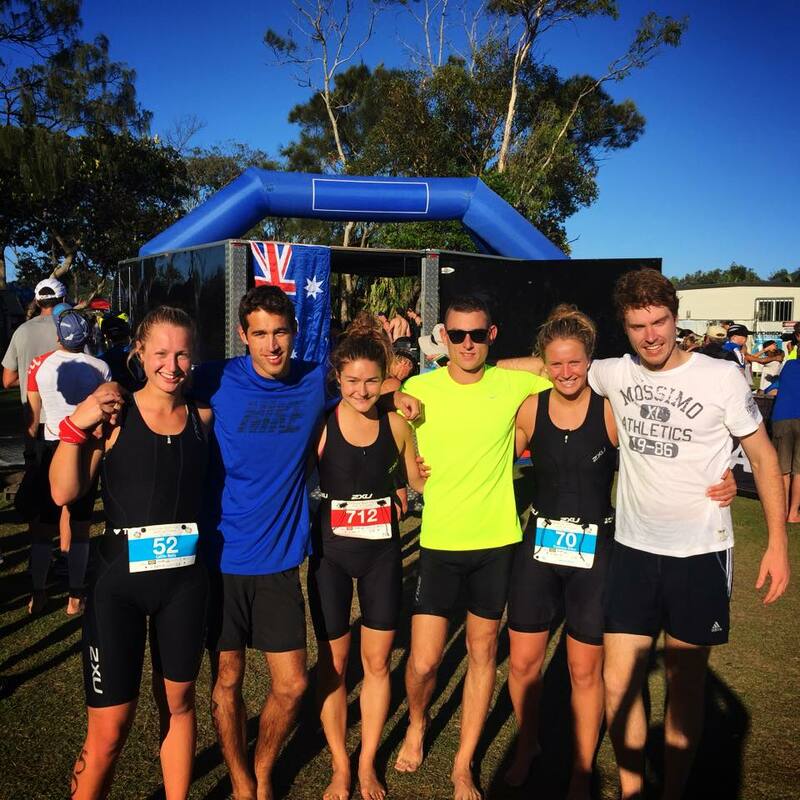 It puts my Byron tri to absolute shame; consisting of a 10km swim, 420km bike and 84km run. Yes really!! This is done over 3 days with a 12 hour cut off time each day (the bike is split over days 1 and 2). Monday was the final day and the athletes were out on the course doing their double marathon when I set off on my hike. 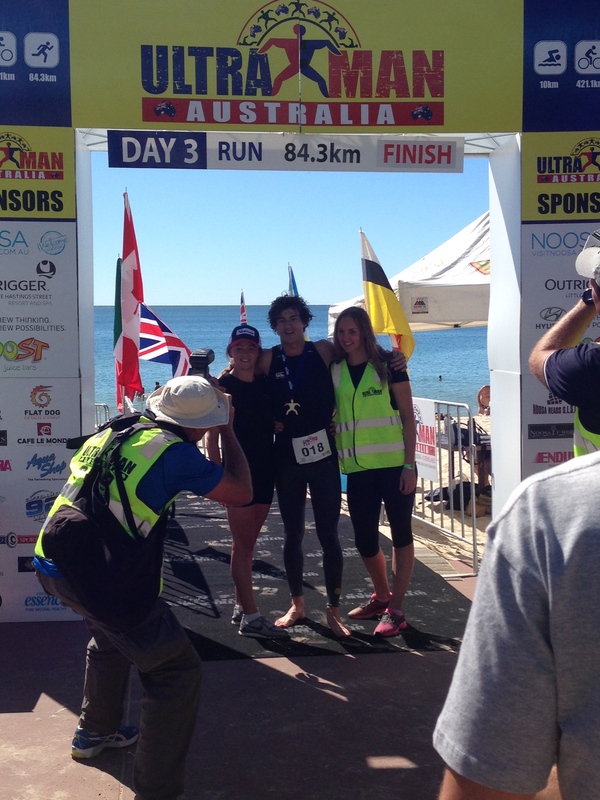 In the time I’d strolled 12km, they’d run the final 40km, and the overall winner of the race was just crossing the line as I got back to the beach. He’d just run a double marathon in 6hrs and 42 minutes. So a marathon in 3 hrs 21 minutes. A half in 1 hour and 40 minutes. A 10k in 55 minutes. That 10k time would be an achievement for a lot of people, but to do that 8 TIMES over, after what they’d done the past 2 days. Incredible. Completely inspiring – though it in no way made me want to do one! Stoked up by all this activity I decided to go for a cycle along the coastal road…the one that I’d missed in the darkness the night before. 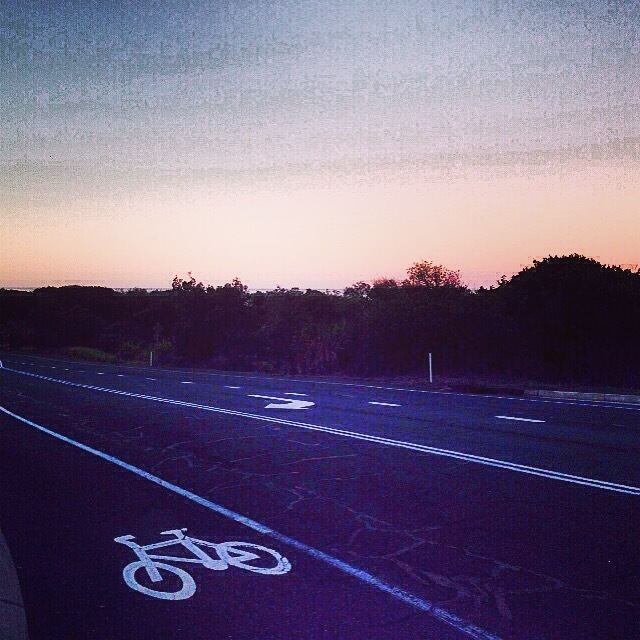 I rode down to Coolum just as the sun was setting and it was a fantastic ride; there was a wide bike lane, and whilst the road was ‘undulating’ until the turn to the motorway, after that it was totally flat and smooth which meant I could put my head down and go for it. 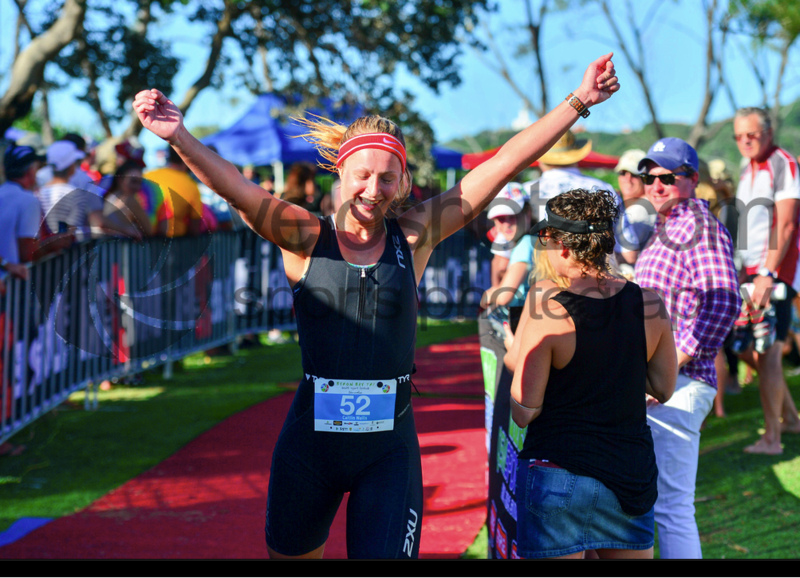 I think I was looking like a mad-woman smiling the whole way. James and Ash had invited me to join them for a BBQ that evening and I arrived back just in time to help them prep a mountain of steak, chicken and salads and devour it all. The ‘set for the day’ brekkie was definitely all burnt off by then. Went to bed highly satisfied! 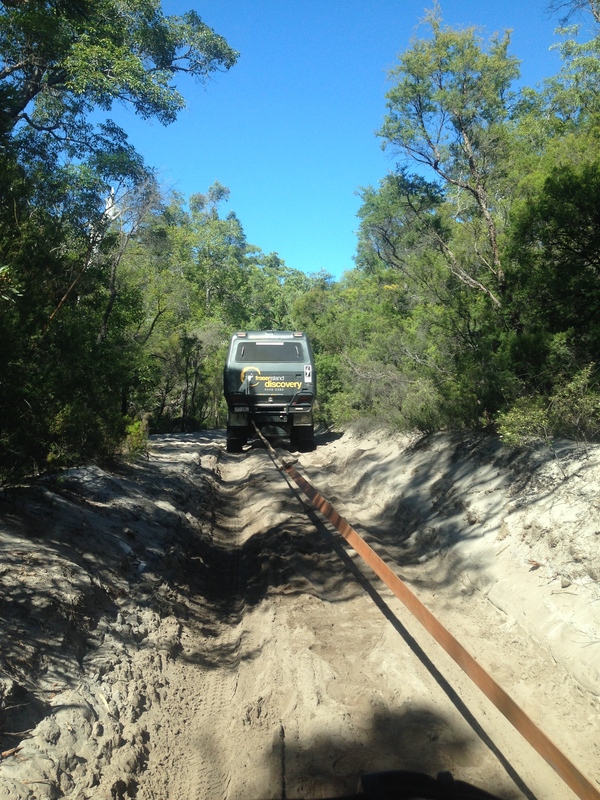 Tuesday was a huge day out to Fraser Island: the biggest sand island in the world. 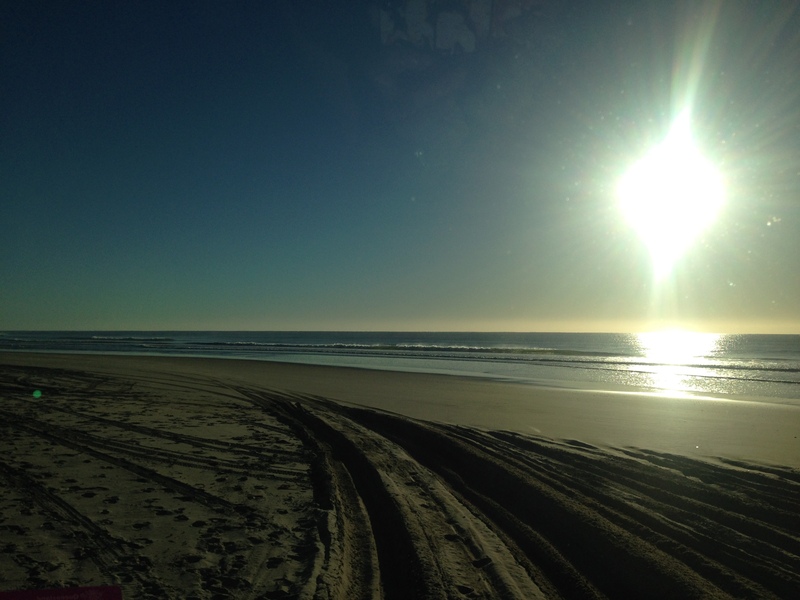 Fraser Island was the main motivation for my trip up the East Coast. 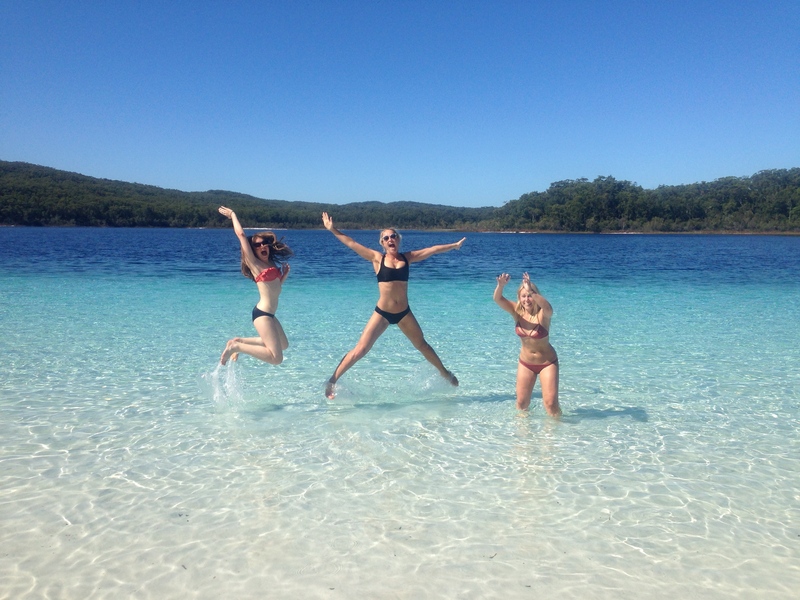 I had the tri booked in Byron last weekend, and then housemate Toots’ Mum’s birthday in Gold Coast on Thursday night, so knew I had a few days in between and I’d heard that a trip to Fraser Island is a must. 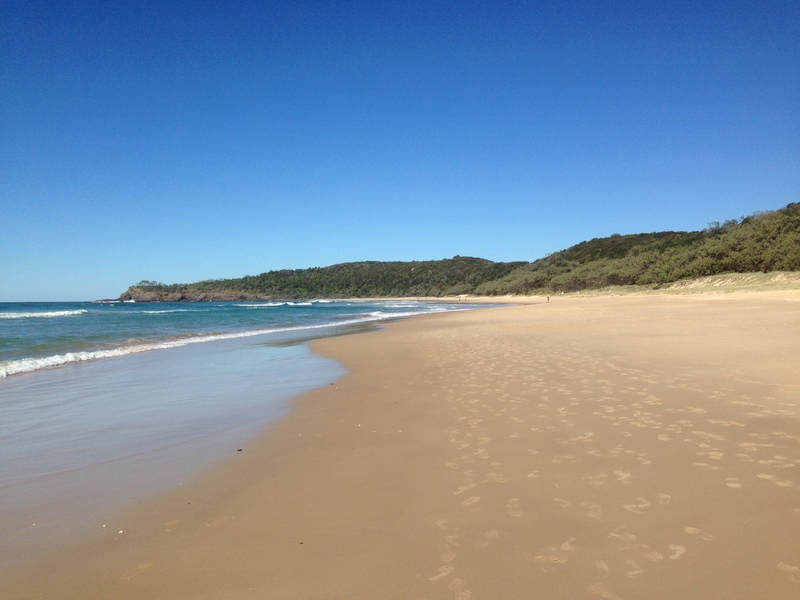 I had initially thought that in order to go on a Fraser Island tour I had to drive the whole way up to Rainbow Beach or Hervey Beach, both of which are over 100km North of Noosa. 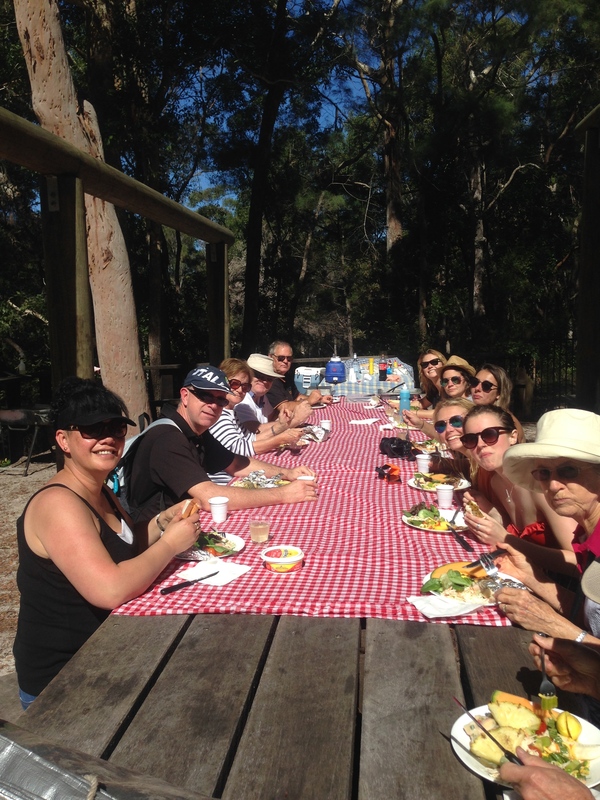 This would have meant that I’d be staying in a different place every night of the trip, but I then discovered Fraser Island Adventure Tours which pick up and drop off from Noosa for a day tour. I was picked up from the house just after 6am by the adventure bus and driver Ken (not nudist Ken, thank goodness). I was the first passenger so I hopped up into the cabin with him, meaning I got the best views all day! Oh yeah we’re just driving on the beach! It was such an amazing day, driving along the beach with a stop for morning tea and cookies, visiting Red Canyon (a taster for Ayers Rock next month), swimming in the STUNNING Lake McKenzie, a BBQ by the lake (with cheeky kookaburras stealing the steaks), a rainforest walk, and a couple of ‘incidents’ with our truck getting stuck in the sand. It really was an adventure tour. Heading full pelt for that water! I arrived just in time for the ‘back in the day’ round, this consisted mainly of Australian politics from the 1980s, I think I made a sum total of 1 useful contribution to the team’s answers all night! But it was great fun, and we won: bar vouchers for $100 which sadly I wouldn’t have the pleasure of going back to use the next week. 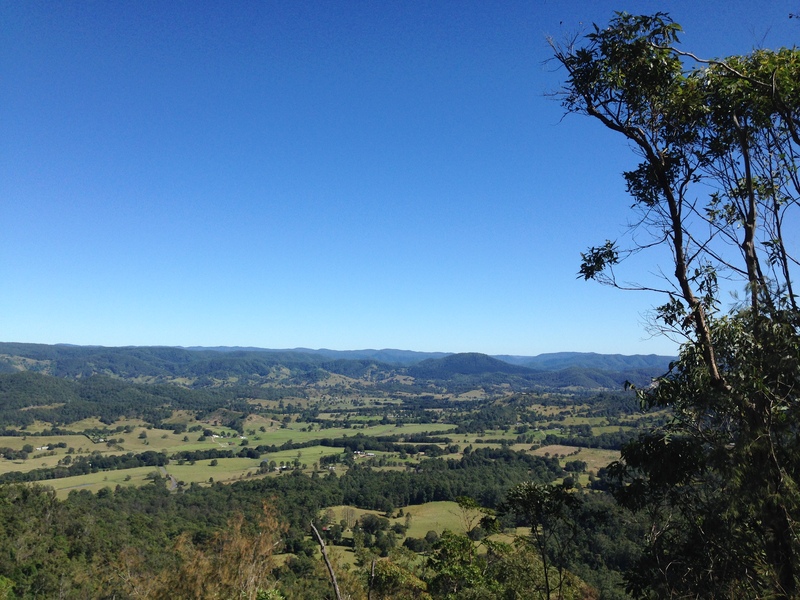 Wednesday was spent exploring the Sunshine Coast ‘hinterland’. This sounded very Lord of the Rings to me, however it was actually a series of charming little villages and windy scenic drives between them. 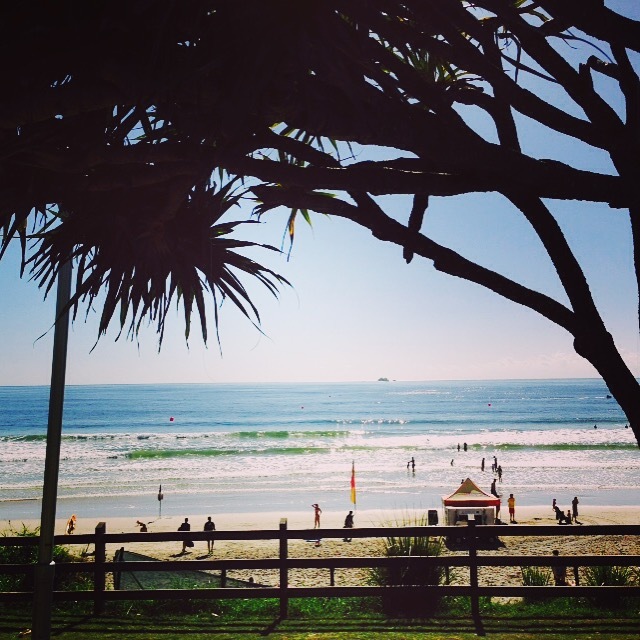 I think that a lot of people who travel up the East Coast stick exclusively to the coastal cities (Byron, Gold Coast, Brisbane, Sunshine Coast, Noosa, etc) but it’s definitely worth a little detour inland to see some different scenery and lifestyles. 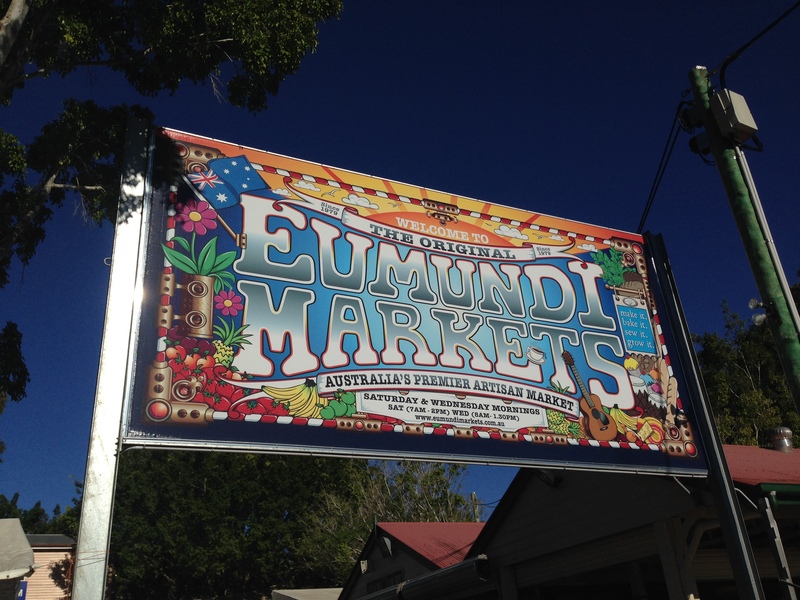 First stop was the Eumundi town markets which are held every Wednesday and Saturday. Everyone was so friendly, and seemingly fascinated by what an English ‘tourist’ was doing strolling around their market with a bacon sandwich on a Wednesday morning. The next stop was Montville, set 400m above sea level with stunning views down across the Hinterland (just can’t get enough of that word) to the coast. 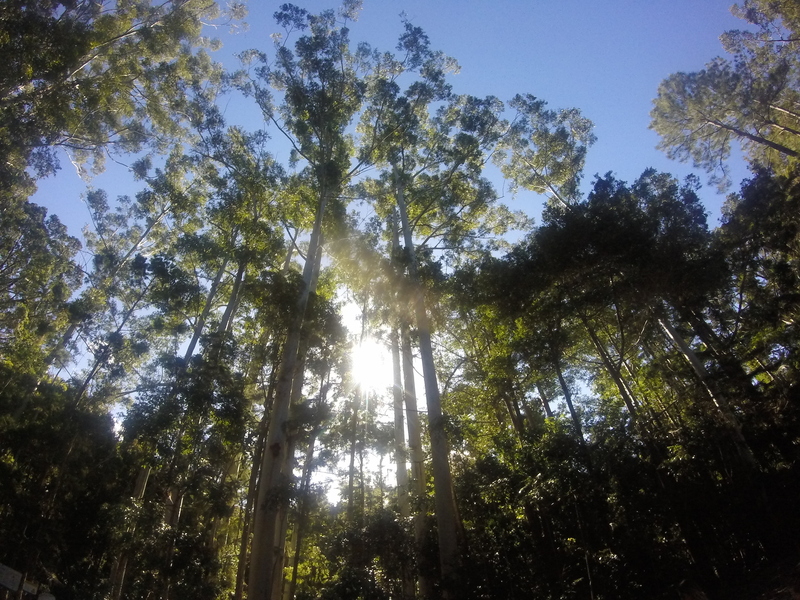 To get from Eumundi to Montville I had the choice of taking the long road around the hills, or the Obi Obi road over them. Which do you think I picked? The ‘DANGER’ signs didn’t put me off, I had my trusty i20 after all, one of the most powerful cars known to man. I made it to the top and pulled into the lay-by to admire the view (of the Hinterland!). Look at those lands. They’re just so Hinter. 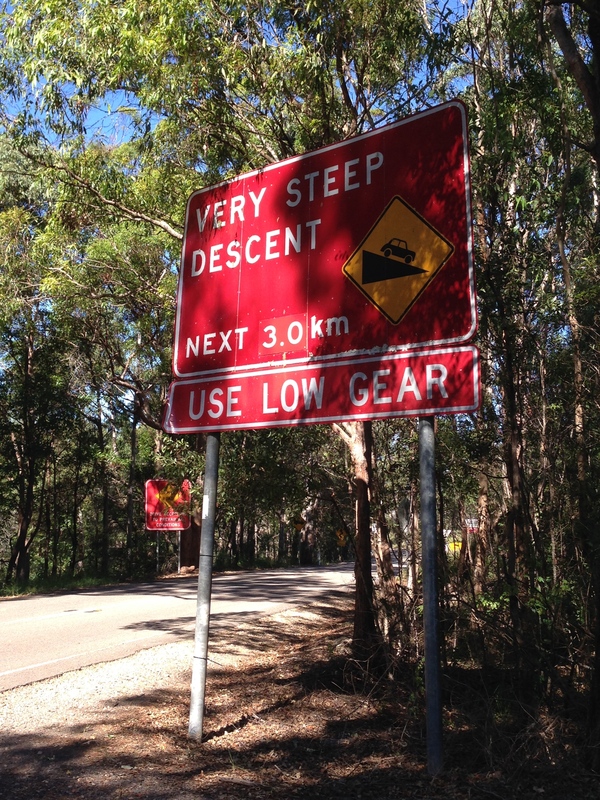 Upon driving off again it still felt like I was going up the ridiculously steep hill, despite the fact I was driving on a flat stretch of road. Well it turns out the road wasn’t the only thing that was flat. Eep. Now a bike tyre I can just about handle, but my sole experience of a flat car tyre is when we I was in Rwanda aged 14 with my Dad and sister and our jeep got a flat tyre on the way back to Kigali from visiting a genocide memorial. And I believe I sat by the edge of the road redundantly whilst it was fixed so that really wasn’t much help to me now that I was stuck on a remote Hinterland back road. So what did I do? Did I survive? Am I posting this 4 days later STILL on the Obi Obi road? 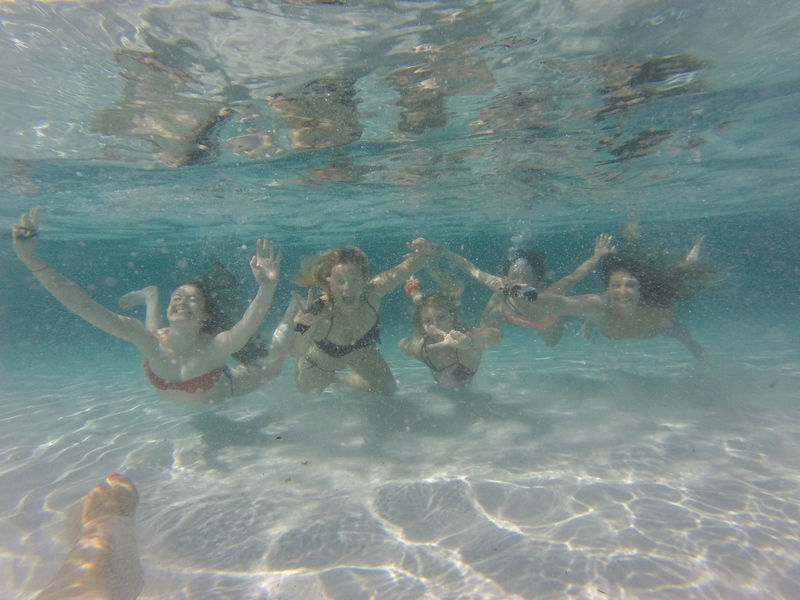 ← Where’s Wallis? Jump-shots of the world….